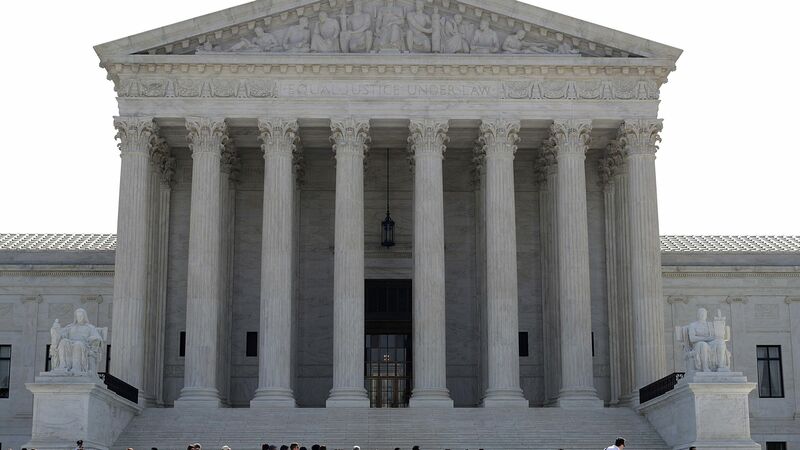 The Supreme Court today paved the way for states to begin collecting sales taxes from online vendors. In a 5-4 decision, the court threw out a precedent that had blocked online sales taxes. Why it matters: Online retailers likely will have to pay billions more in taxes each year. Although some large online retailers like Amazon already collect sales taxes, smaller vendors don't. The big picture: The high court ruled in 1992 that states could only collect sales taxes from entities with a "physical presence" in the state. It overturned that ruling today, calling it "unsound and incorrect." The Trump administration had sided with brick-and-mortar stores that brought the case, arguing that states should be allowed to levy sales tax. What to watch: The ball is in Congress' court to create national standards around interstate commerce to avoid a patchwork of state sales tax laws that can be difficult for retailers (especially small businesses) to navigate, tech and free-market groups said. What's next: If the court is catching up to modern technology, even at the expense of its own precedents, that could have big implications for other outstanding cases, including a potentially landmark case about law enforcement's ability to track the location of people's cell phones. Go deeper: Here's a primer on the case.